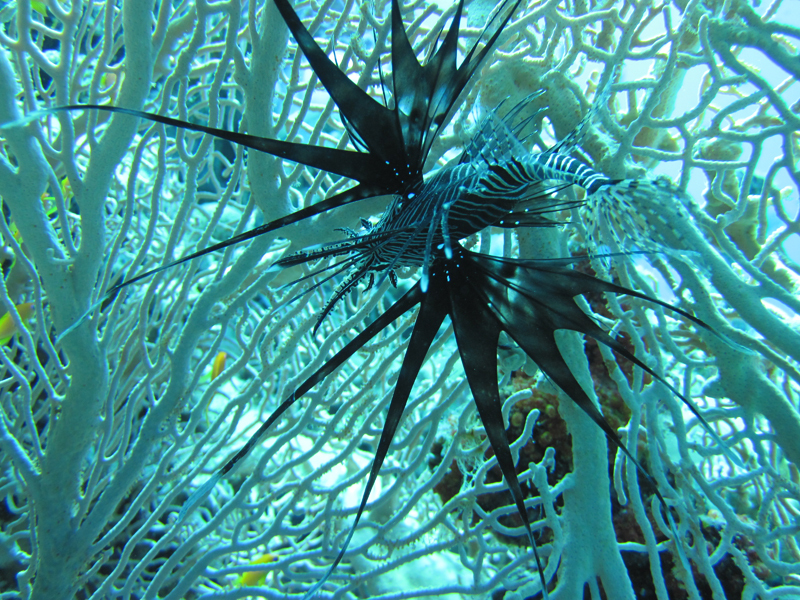 Oceans Divers specialise in Bespoke Red Sea Diving Tours. We organise and manage a wide range of services in the Egyptian Red Sea offering a specialised form of resort diving and liveaboard/safari style holidays. 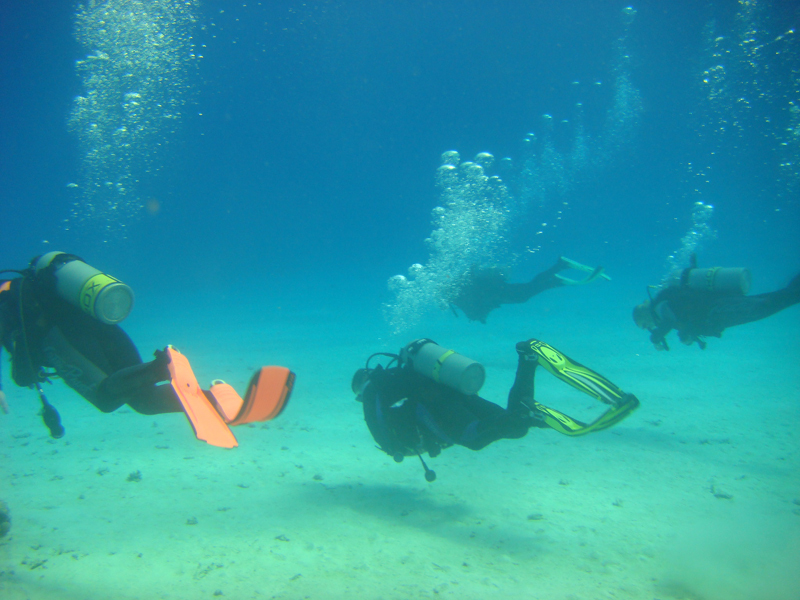 Working with only a limited number of dive partners, we are able to offer expert advice ensuring that you experience some of the best scuba diving the Red Sea has to offer in comfort, safety and style. 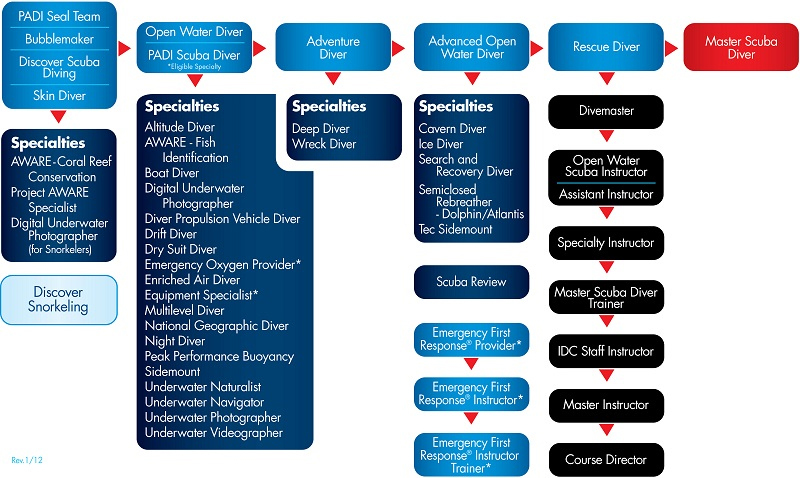 Whether you are an individual looking to learn to dive for the first time, an inexperienced diver wanting to gain more experience, or a qualified and experienced diver seeking a new adventure, Oceans Divers can offer just that. 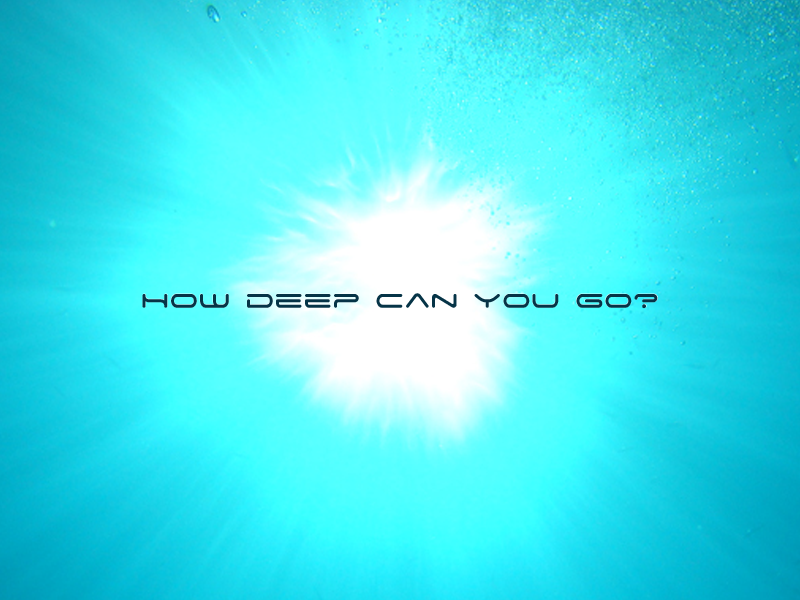 With our friendly and dedicated staff always on hand to assist you in any way they can, Oceans Divers can offer something for everyone……..with a difference!